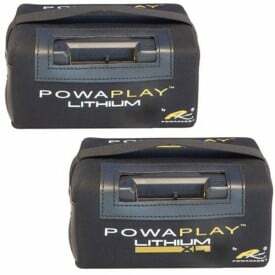 Powakaddy do a range of batteries and chargers to suit your golf trolley. The standard battery is designed to do 18 holes of golf where the extended version can handle the occasional 36 holes of golf. 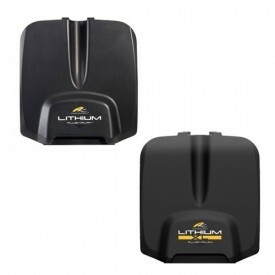 The Lithium Batteries are ultra lightweight weighing in at approximately 2.5kg and is 75% lighter that the standard battery. The capablility of this battery is 27 holes. The new Powaplay battery is 20% lighter and with 20% more capacity. 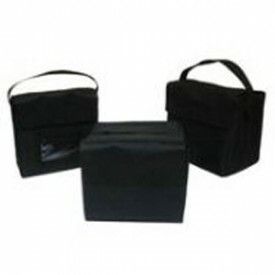 This is ideal for golfers with older trolleys looking to upgrade to lithium as the battery is available with either T bar or torburry connectors. 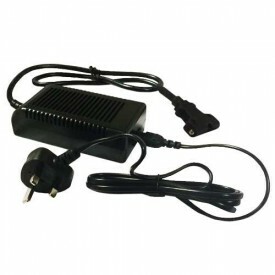 Powakaddy chargers are design to charge your battery and delivery exactly what the battery needs.